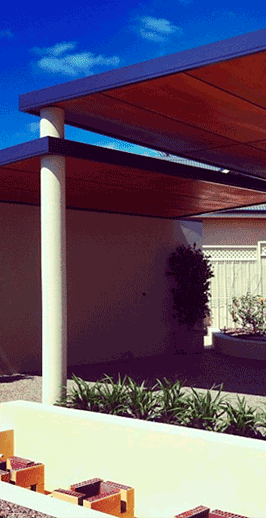 At Regal Patios and Carports we create the finest patios and carports in Perth. We understand that your home is your castle and maximising all available outdoor space adds both visual appeal and value to your property. If you are looking to enhance your outdoor areas with unrivalled quality but without breaking the bank then we are the guys you should be turning to. 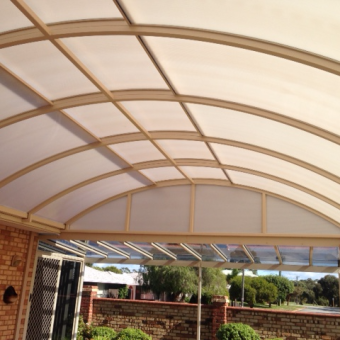 We have over 30 years experience in creating quality patios in Perth as well as superb carports in Perth and the surrounding area. 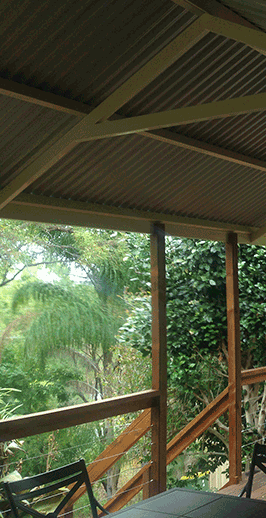 Our professional patio, veranda and carport builders will work closely with you to help you realise your dream home. 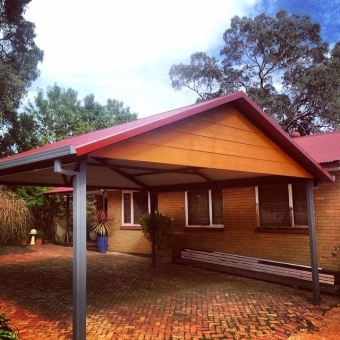 Our designs are unique and aesthetically pleasing and we are well renowned in Perth for building premium quality, property enhancing patios and carports. 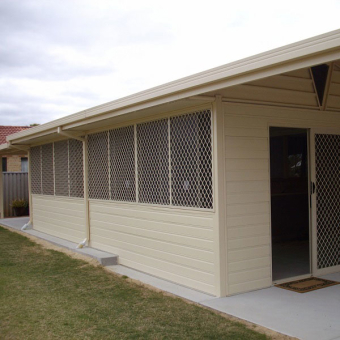 There are a number of carport builders in Perth but we are confident that our experience means that we only build the finest carports. Our team of designers and builders pride themselves on enhancing both properties and lifestyles, so if that’s something you’d be interested in, don’t hesitate to give us a call to discuss your ideas. 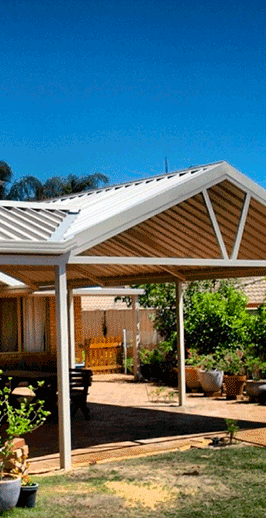 When it comes to patios in Perth then we are the team that you can trust. Regardless of the size or shape of your outdoor area we can create something which you will be proud of. You may have some ideas in your own mind already or you may be looking for us to suggest something unique that is in keeping both with your property and your personality. We all know that patios are a great place to hold a party, have a barbeque or maybe just relax after a long day at work and the Perth weather certainly compliments this. 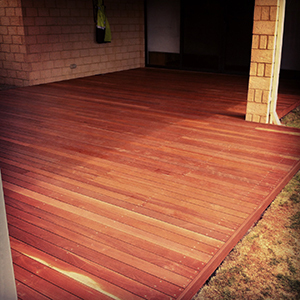 We offer a range of different patios such as cedar lined patios as well as insulated patios to residents in Perth. We are certainly confident that we are the finest patio installers in Perth and invite you to take the time to have a look at our project gallery. 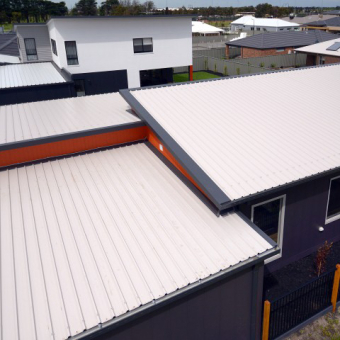 We have carried out many projects for Perth homeowners over the years and you can see how truly unique and beautiful our designs and styles are. 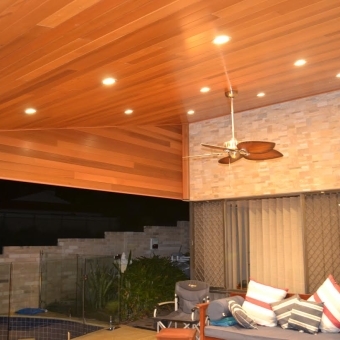 If you are looking for a free, honest and unbiased advice, premium designs, workmanship of the highest quality and competitive, obligation free quotations, call Regal Patios and Carports on 0402 051 577 or alternatively contact us through our website.